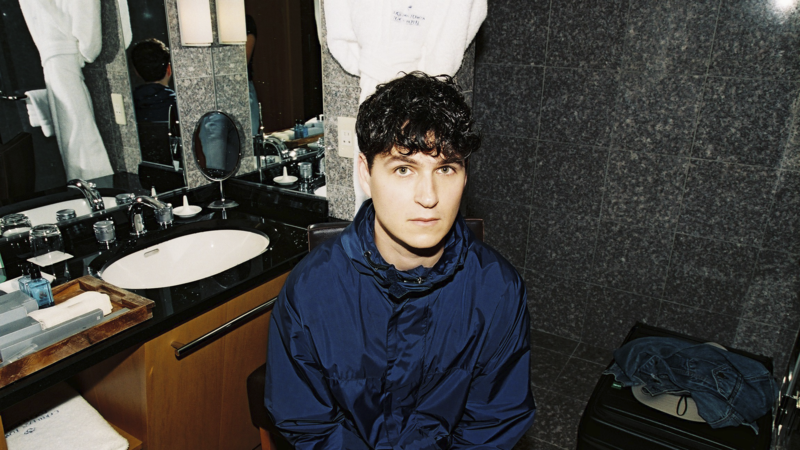 Ezra Koenig of Vampire Weekend, whose new album, Father of the Bride, comes out May 3. 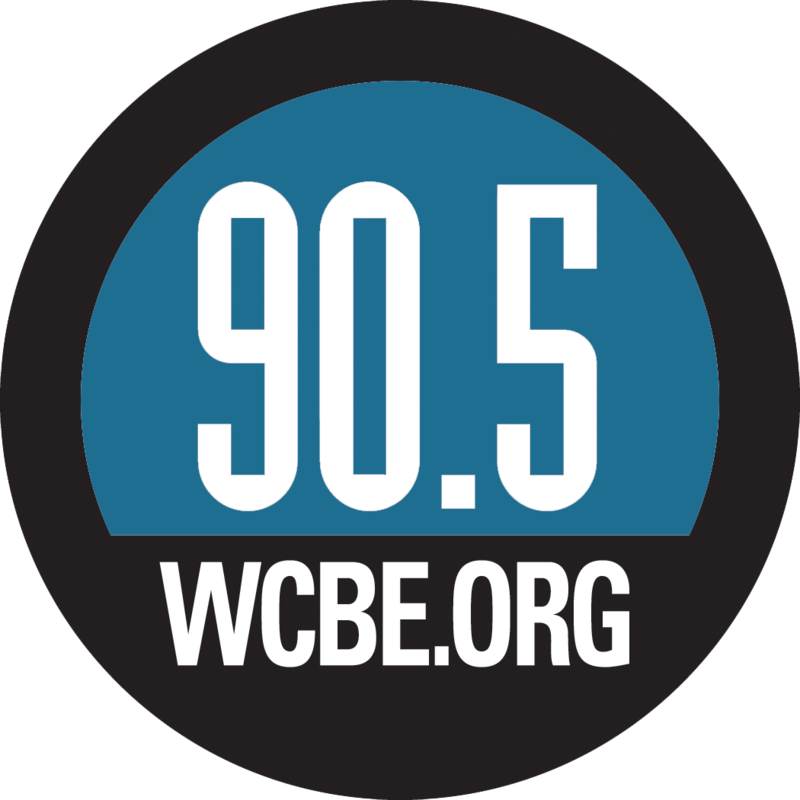 Today, that lead-up brings the last two songs Vampire Weekend will release prior to the album: "This Life" and "Unbearably White." Father of the Bride is full of guest stars — including Batmanglij himself — and "This Life" includes backing vocals from Danielle Haim. But the songs themselves are instantly identifiable as Vampire Weekend, albeit a bit looser and sparer: "This Life" is a summery, shimmying tale of infidelity, while "Unbearably White" feels moodier and more wistful, while still maintaining an agreeably light touch. Father of the Bride comes out May 3 via Columbia.